Getting a client’s key executive on the phone with a key member of the media or analyst firm always seems to happen in a rush: schedules are jammed with team meetings, global travel and hey, everyone has a personal life. But while the meeting is the goal, no one should forget the strategy session going into the interview. A good PR professional will be focused on WHAT the exec is going to say, not just on getting the opportunity to say it. The reporter has a goal in mind, and it might not be the same as yours: Reporters are not there to sing the praises of your latest product or service: they are tracking trends and looking for inside information. PR professionals talk to reporters in advance of a call to determine the goal of the call and can provide executives messaging points that match both the reporter’s goal and that of the executive. The executive may be too close to the company’s own story: The executive may be dealing daily with the development of a new product and service, the reporter is not. The PR professional is there to distill the messaging points for today’s story and make sure the executive actually relates them to a journalist! This seems obvious but we’ve all had those “I didn’t say that?” moments in reviewing the one-on-one interaction. Keep it short and to the point: We all have brilliant clients who can speed extemporaneously, and at length, on salient points affecting their companies and their industries. Our advice: don’t. Reporting staffs are small and getting smaller, and deadlines fall every hour. 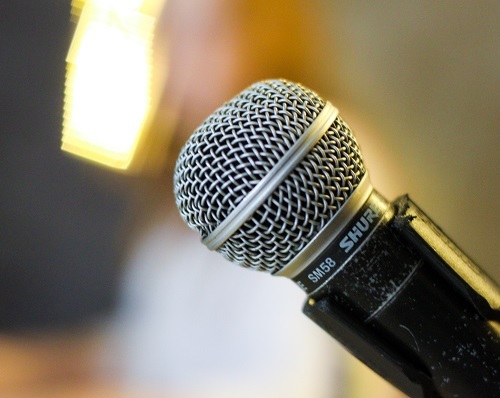 Work with your PR professional to distill the messages into easy-to-remember, relatable sound bites: if the reporter has time for you to expand upon the message, he or she will ask. The end goal of any interview is to be quoted with the right message. In addition, a good quip is more likely to get you featured in a multi-source trend story. Media training is essential for even the most seasoned executive and will help secure earned media.